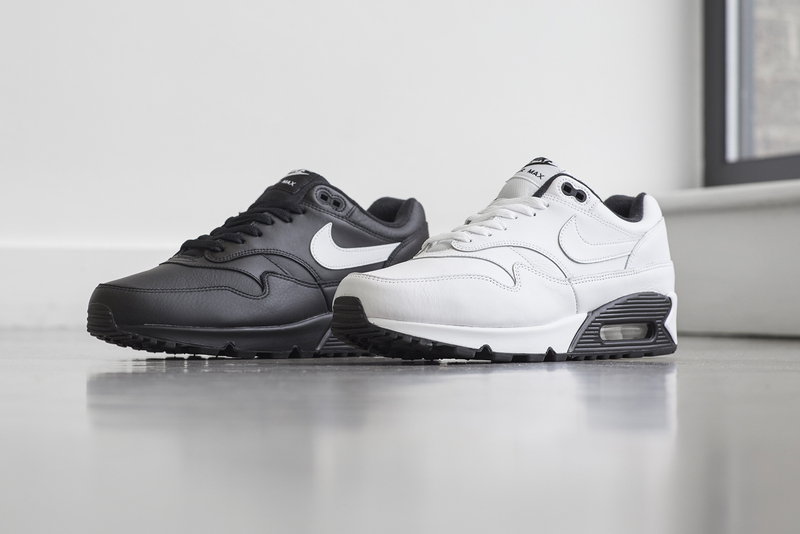 The marriage between two silhouettes is always something Nike have excelled in, and the Nike Air Max 90/1 is a prime example. Having such a rich archive allows you to bring together products seamlessly in order to create something fresh, and alter opinions on previously disregarded shoes. 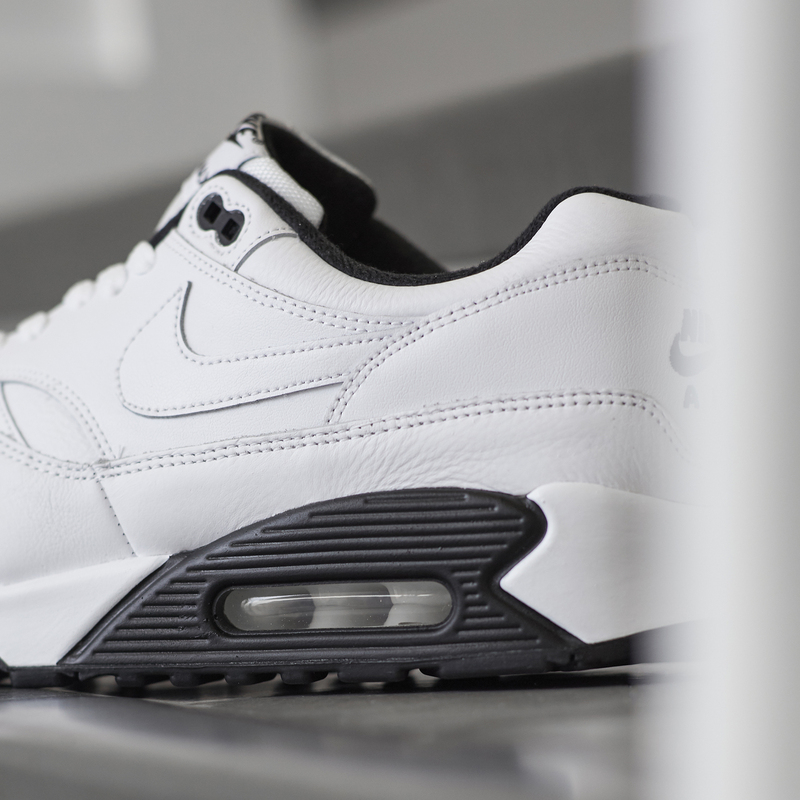 Back in 1992, five years after the release of the original game-changing Air Max ’87, Nike tested out adding the midsole unit from the ravers favourite, the Air Max 90. Although baring a similar appearance, the graphic lines between the two are what set them apart. The ’87 made use of smooth flowing lines across the upper, whereas the 90, alongside it’s brash ‘Infrared’ colour way, was a lot more aggressive looking with sharper details and panels. A very small number of these hybrid pairs were made back in the 90’s in a handful of colour ways and material choices, some of which only made their way over to Japanese shores and are now in unwearable condition due to the inevitable ageing process of hydrolysis. 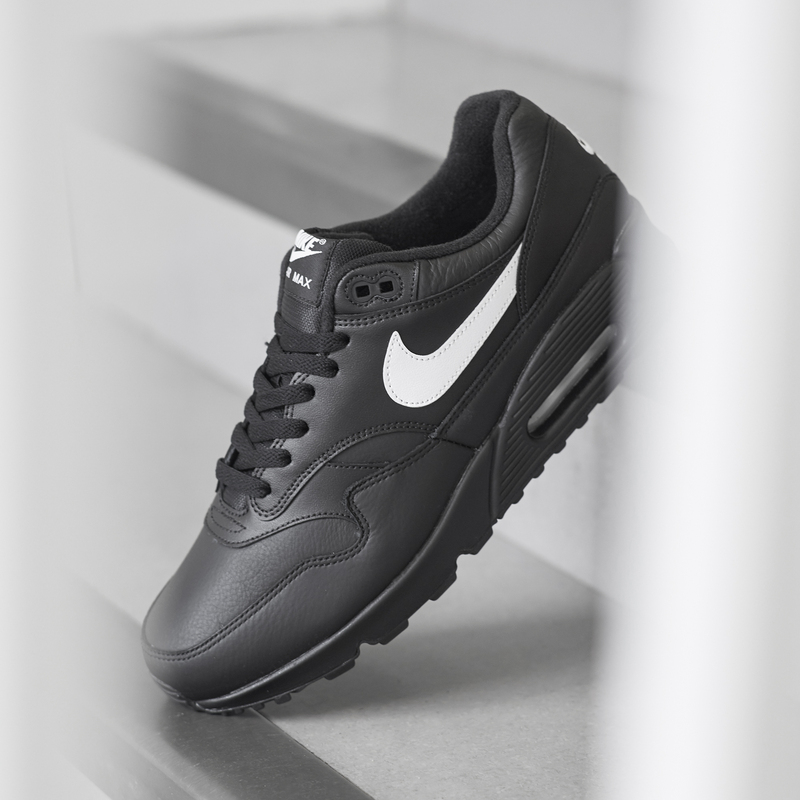 Following on from recent OG inspired colourways, the Nike Air Max 90/1 is back in stripped back black & white colourways, where the traditional suede & mesh has been replaced with all over premium leather. Both colourways will be available online and in size? stores on Monday 8th October, priced at £120. Check out our Nike Air Max Archive here at size? HQ.